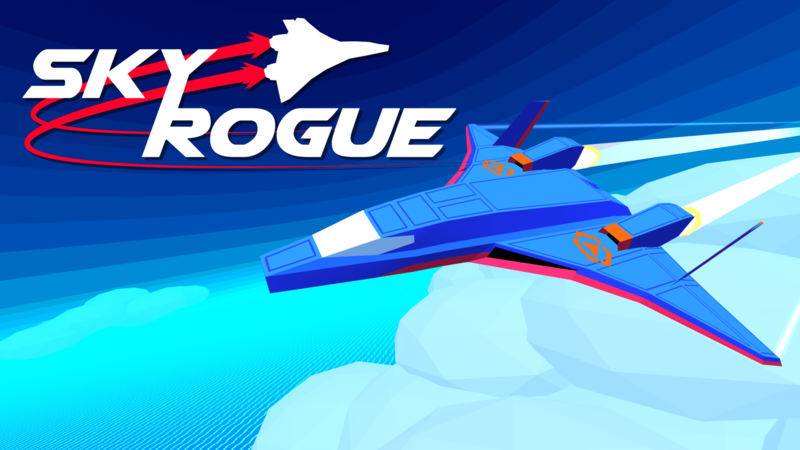 Sky Rogue is a fwooshy rogue-lite action flight simulator! Blow things up over land, sea, and air, on an infinite number of procedurally-generated islands. Choose one of a diverse set of aeros and kit it out with a dizzying array of weaponry. Go toe-to-toe with enemy aces or assault giant flying aircraft carriers, but watch out for volleys of missiles; when you die, you're dead. If you buy the game here on itch.io, the team will see more of the money. "...it's a sweet little arcade shooter. It's immediately welcoming and then tougher than you'd expect..."
Follow progress and bask in animated GIFs on the devlog! YOUTUBE / LET'S PLAY PEOPLE: Feel free to create, post, and monetize videos of Sky Rogue and any other game I make! Click "Clone or Download" then "Download ZIP"
Steam key included? What does this mean? OS X Launch Issues "Application Can't Be Loaded"